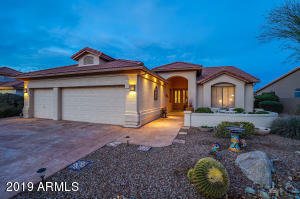 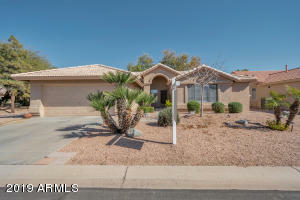 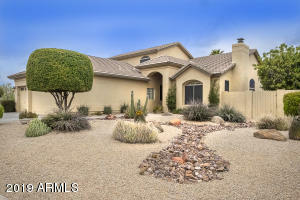 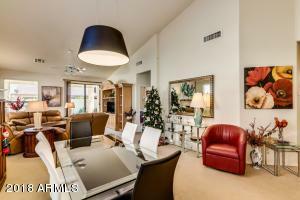 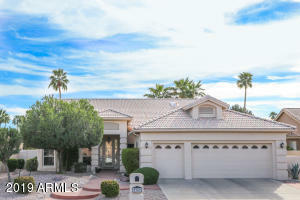 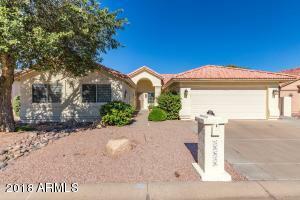 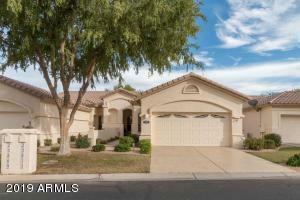 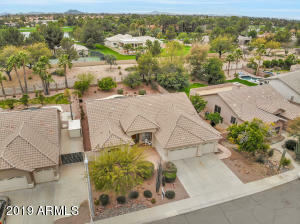 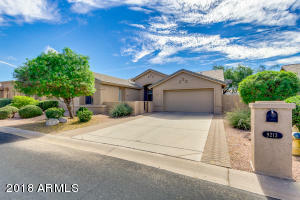 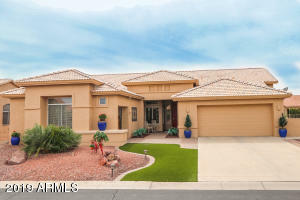 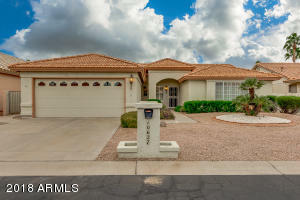 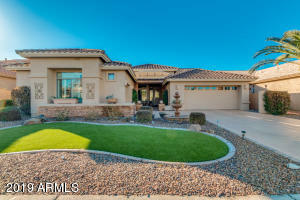 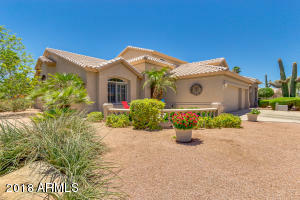 Search AZ Real Estate & Homes for Sale in Chandler, Gilbert, Mesa, Tempe, Scottsdale & Phoenix Metro areas. 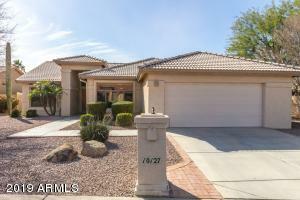 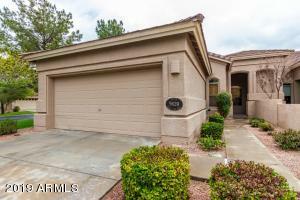 Contact REALTOR® Billy Nichols at 602-510-9163 if looking to buy or sell a home. 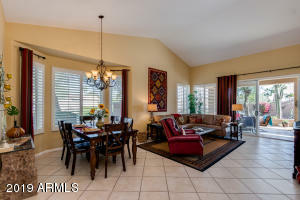 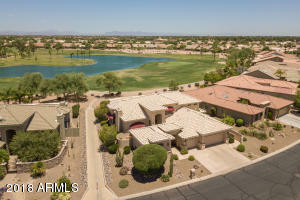 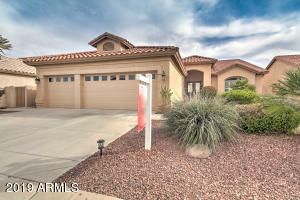 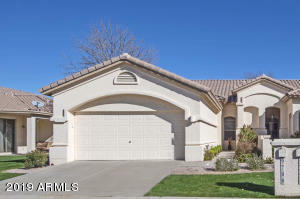 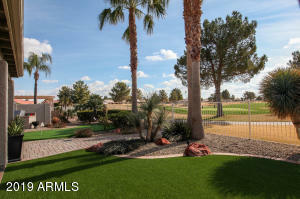 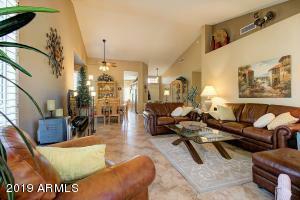 See what homes for sale in Sun Lakes, AZ actually sell for compared to their listing price! 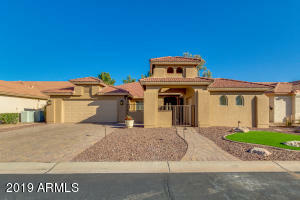 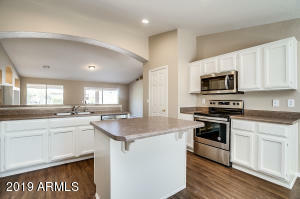 See photos and all property details!